Fitz and The Tantrums are set to release their new self-titled album on June 10 via Elektra Records. The album is available for pre-order HERE and other outlets. Check out the lead single from the upcoming Fitz and The Trantrums, "Handclap", below. 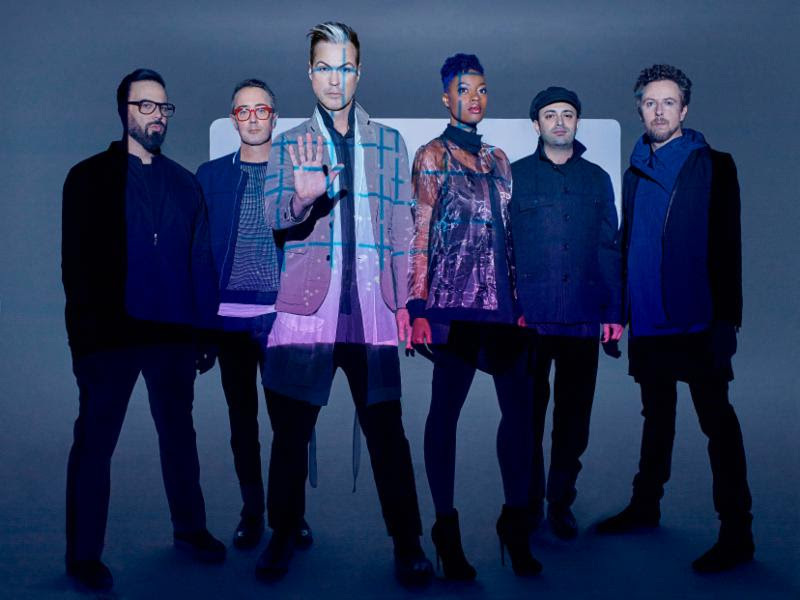 Fitz and The Tantrums recently announced their upcoming North American tour. They will be making a stop in New York at Terminal 5 on June 21. See below for more details and a listing of tour dates. "HandClap is a primal tale of love and lust, a call to arms in the late hours of the night," says lead vocalist Fitz. "It's the X-rated version of 'Eternal Sunshine of the Spotless Mind' happening on a dance floor."